Since 2004, ICDCIT conference series is a global platform for Computer Science researchers to exchange research results and ideas on the foundations and applications of Distributed Computing and Internet Technology. These technologies are increasingly relevant to individuals and organizations who engage in the production, processing and dissemination of knowledge. 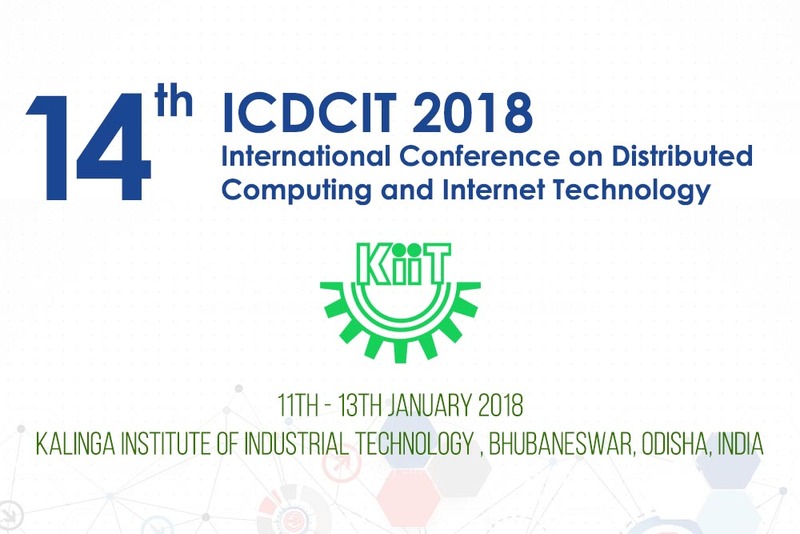 The 14th International Conference on Distributed Computing and Internet Technology (ICDCIT-2018) will take place in Bhubaneswar during 11-13th January 2018. It will be organized by Kalinga Institute of Industrial Technology , Bhubaneswar, India. The conference has another three satellite events with their respective themes and schedules as given below. Researchers and students are requested to visit the pages of their interests.